No Drops, Air or Calibration needed. 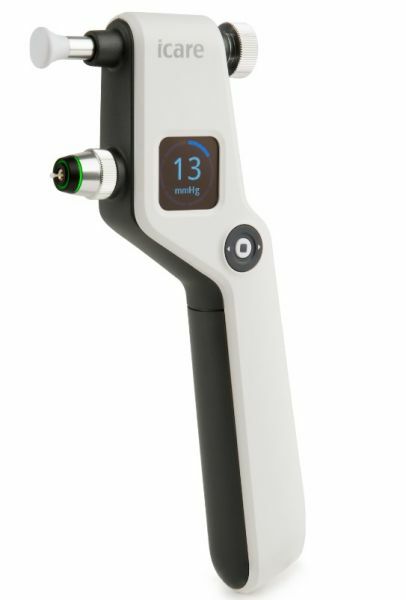 Icare AMS- Automatic Measuring Sequence. Icare EasyNav- Advanced navigation interface. 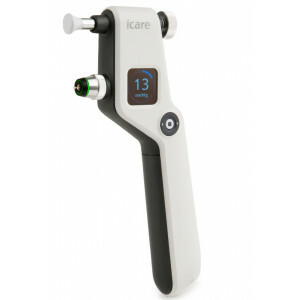 Icare EasyPos- Intelligent positioning assistant for the correct alignment of the tonometer.